Save a Lot Carpet and Upholstery Cleaning proudly serving the residents of Clinton, Greenbelt, Laurel, Bowie, College Park, Fort Washington, Upper Marlboro, Clarksville, Columbia, and Ellicott City Maryland. 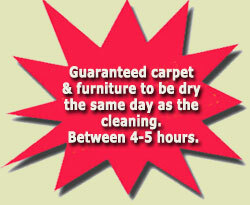 Call 240 462-8770 for carpet cleaning and upholstery cleaning specials and discounts. At Save A Lot Carpet and Upholstery Cleaning, we believe in truth in advertising, and we are dedicated to providing you with the safest, most thorough cleaning methods available. We also offer you the strongest Carpet Cleaning Guarantee in the industry. 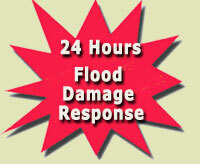 Our company provides you with 24/7 emergency water restoration, flood damage, and extraction services. Are you tired of low priced carpet cleaning rip-offs with high priced add-ons or getting poor quality jobs from using low budget equipment leaving you with soaking-wet and still dirty carpets? At Save A Lot Carpet Cleaning we are committed to truth in advertising, consumer education, and we are dedicated to providing you with the safest, most thorough methods of cleaning available today. If you are not 100% satisfied in any way, we will reclean at no charge. 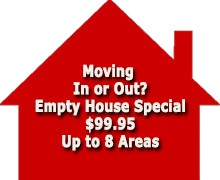 Check out our specials! Don't get ripped off by low price "bait and switch" carpet cleaners. Here are the four questions you should ask before inviting them into your home with soaking-wet and dirty carpets: 1. Are you certified? 2. 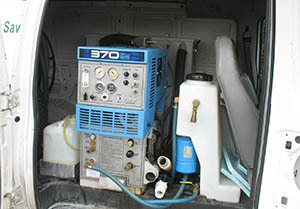 Will you be using portable carpet cleaning equipment extractor, and will you be using my electric supply? 3. Will you be using a high powered truck mounted unit? 4. How long will it take my carpets to dry? Questions 1 and 3 should be YES. If Question 2 is YES, call another company that says NO. Question 4 should be "Between 4 and 5 hours - GUARANTEED." Click Here to Go to Our Coupon Page & Print out coupons, and thanks for your business. Our company owns the finest steam power cleaning equipment available today to insure your rugs, upholstery, and furniture can be as clean as like new condition as possible. 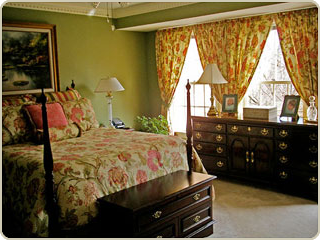 We are rug cleaning specialists. Many local businesses depend on us for office carpet cleaning. Save a Lot Carpet and Upholstery Cleaning does not offer a cheap, brush-the-dirt-off-the-top carpet cleaning, which you can find for about $10.00 per room. Please call another cleaning company if that is what you are looking for. If you do want to invest in your health and your family’s health by having your carpet and furniture thoroughly cleaned from the bottom to the top, then I invite you to call us TODAY. 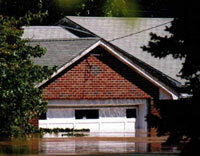 These services include extracting water, removing carpet pads, and applying a mildew treatment to your home. We have fans to force the carpet to dry for excellent results. Not 100% satisfied in any way? We will re-clean at no extra cost. What could possibly be more fair? We clean Night Clubs in Clinton, Ft. Washington, College Park, Beltsville, Bowie, Clinton, Greenbelt, Hyattsville, Laurel, Landover, Upper Marlboro, Columbia, Clarksville, and Ellicott City Maryland. Joe Roach: "Save a Lot Carpet Cleaning has been cleaning my carpets since 1998. They always clean my carpets good. We've always been happy." 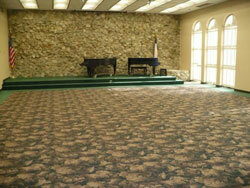 Daryl Blocke: "Save a Lot Carpet Cleaning has been cleaning our carpets since 1997. We've called a company that didn't show up,so we went to the phone book and called Save a Lot Carpet Cleaning Service. They should up promptly, they did a great job cleaning our carpets, and we've been using them ever since. In fact, we call them twice a year." Mike Marcells: "I've been using Save a Lot Carpet Cleaning Service since 1999. We have two dogs, so we call Save a Lot Carpet Cleaning twice a year. They always have our carpets looking and smelling great. We recommend them to all our friends." Duane Thaxton: "I have been using Save a Lot Carpet Cleaning Service since 1999. I had a carpet cleaner come out and I still had dirty carpets. So I looked in the phone book and found Save a Lot Carpet Cleaning. The consumer warning Ad that read: If it wasn't clean, we'll come out and clean it for free. So Save a Lot Carpet cleaning came out and cleaned my carpets. I was so shocked and surprised by their cleaning methods. My carpet smelled and looked great." Save a Lot Carpet and Upholstery Cleaning proudly serving the carpet cleaning and Upholstery Cleaning needs of residents in Clinton 20735, Greenbelt 20770, 20771, Laurel 20707, 20808, 20809, 20725, 20726, Bowie 20716, 20717, 20718, 20719, 20720, 20721, College Park 20741, 20742, Fort Washington 20744, 20749, 20750, Upper Marlboro 20772, 20773, 20774, 20775, Clarksville 21036, Columbia 21045, 21046, 21075 and Ellicott City 21042, 21043, 21044 Maryland.